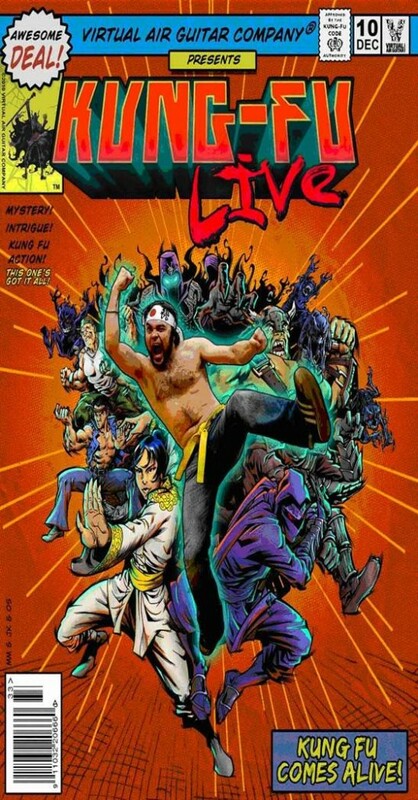 Kung-Fu Live aims to give you a comic book experience like no other. Actually kick and punch like a kung-fu master and have your face in each frame. Sounds pretty cool, right? Well, it is… sometimes. Lets start off the story. The game starts by taking a picture of you. As a result, you are automatically scanned into each comic book frame. This is an undoubtedly awesome approach to making you feel connected to the game. Before each section of story, the game would have you pose in different areas. Copy the pose or not, you will get some interesting results when the action rolls. For example, you may be asked to look as if you are dodging. If, however, you decide to throw a peace gesture in there, it may look as though you are getting hit with a car while throwing said gesture. Overall, this is super neat, and I would love to see more games implement this. So, there I was in my jeans and Old Navy T-shirt, already late to work on my first day. Obviously though, I was pretty smart, as I had gotten a job at a comic book store. Unfortunately, the old hag running the store was pretty ticked and sent me off to clean and organize stuff. Suddenly though, I am transported into a comic book and I know kung-fu. Sweet! But misfortune struck once again, as I was unable to finish the game. You may ask, “Why?” I wish I could tell you that the game could simply not keep up with my new-found powers of awesome fighting. In reality, the game could not keep up with itself. As with any motion control system, and basically any game, maintaining control of your character is key. With standard controls, this is usually fairly easy. The controller is a faithful accessory, always having the same buttons at the same location. Even lag on games like Rock Band can be configured fairly easily. With motion controls though, everybody is different and your actions will also be different. So, developers have resorted to calibrations, body scans and light control to solve the problem. 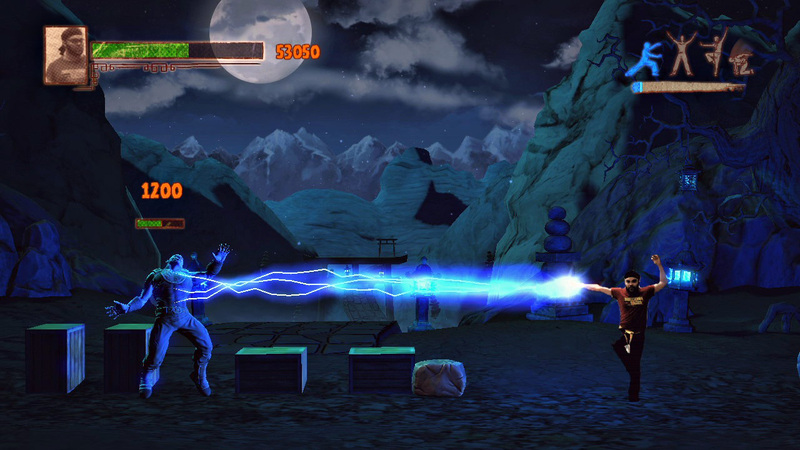 The reason to bring this up is that you will get a very rude introduction to that type of thing when playing Kung-Fu Live. I must have run the background check at least 20 times before my lower arms started showing up. And the conditions for playing the game are very tight. Any time the light changed just slightly due to the sun, I had to redo the whole thing. Admittedly and thankfully, this process did not take too long, but it was still maddening to have to redo it a lot. But hey, if the calibrations do finally work and have you in the game, then that is good, right? Of course it is, unless you actually want any kind of action to happen on the screen. Many times, only about half of my moves were registered. For example, I would be punching and kicking and then I would inexplicably jump. And how do I move my character forward? By motioning, punching and kicking. But wait! I am only moving half an inch at a time although my arms are wildly flailing and my enemy is moving backwards at the same pace. Oh, now he just jumped all the way across the screen and kicked me in the face. The game does paint lines where the enemy will strike, but as I was often so focused on trying to get my character moving properly they were hard to read, interpret and then then fulfill before I was knocked down again. Speaking of knocking down, you will want to make sure you have plenty of space. Also, pick a room that has high ceilings with no reachable light fixtures. Finally, you may want to check with your doctor to make sure you are healthy enough for strenuous kung fu fighting, as the game will have you exercising like a mad man. If you are into making exercise fun, this may be the game for you. Although the game has severe problems, it does occasionally make you feel like a superior kung-fu master. For example, kick a guy, somersault over him, turn around and whack him in the face. 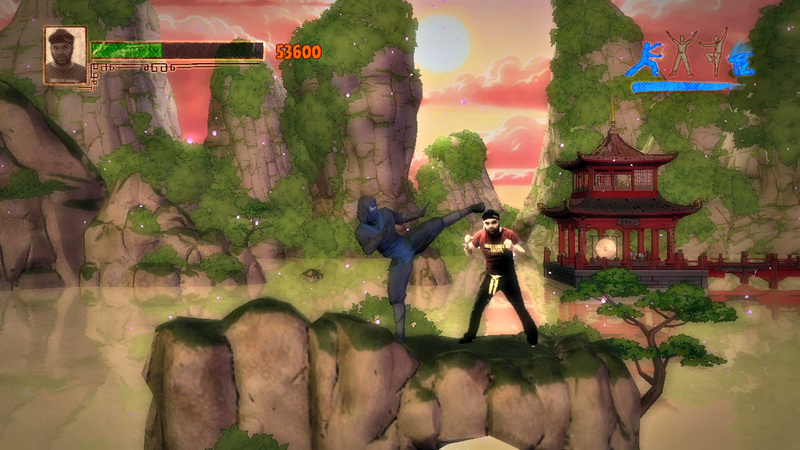 All kinds of moves are available and whatever you can do with your hands and feet, the game might register. Audio is fairly underwhelming in the game. Sure, there are some sound and sound effects but nothing special. The voice is pretty funny though and it sounds like it came out out an arcade machine. Graphics are non-detailed and super boring. Other than the fact that you are actually the main character playing, there is nothing to really say about them. Kung-Fu Live had great promise. And, if you want to maybe see what a Kinect is like, you can try this game out for a little less than half of what Kinect costs. 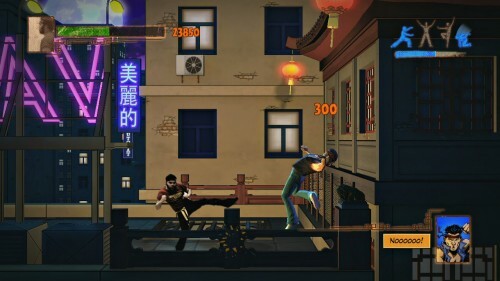 Even if you want some excercise without an excercise game or you want to act out your favorite kung-fu scenes from the movies, this game has its high points. But the low points that consist of bad AI, so-so graphics and unreliable motion control nearly take all the fun away.